Silicon Nitride: Silicon Nitride (Si3N4) rod, Silicon Nitride (Si3N4) bearing balls and Silicon Nitride (Si3N4) bearings, Silicon Nitride (Si3N4) crucible, etc. 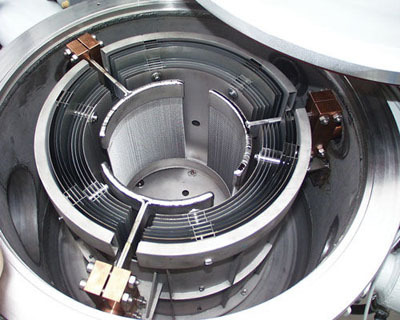 Silicon Carbide: Silicon Carbide tube, Silicon Carbide rod, Silicon Carbide plate, Silicon Carbide nozzle, Silicon Carbide ball, Silicon Carbide ring, Silicon Carbide tray, Silicon Carbide crucible, Silicon Nitride Bonded Silicon Carbide (NBSC) , etc. Boron Carbide: Boron Carbide Bulletproof Plate, B4C plate, etc. 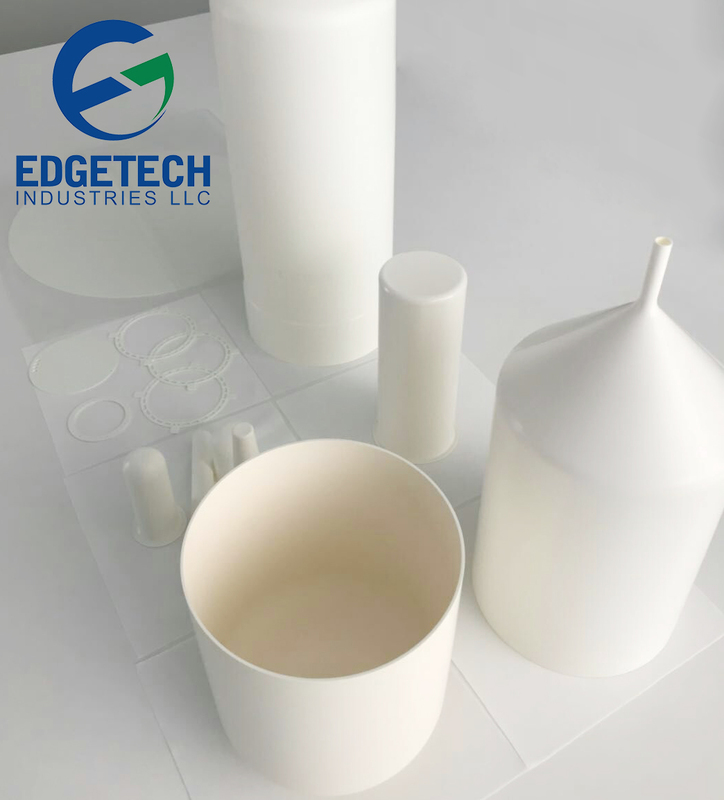 Boron Nitride: Pyrolytic Boron Nitride Sheet (PBN Sheet), Pyrolytic Boron Nitride Strip (PBN Strip), Boron Nitride Rod (BN Rod), Hot Pressed Boron Nitride Crucible (H-BN Crucible), Pyrolytic Boron Nitride (PBN) Crucibles, High Purity Boron Nitride Plates / Discs, PBN tubes, rods, plates, heaters, BN Nozzle, etc. 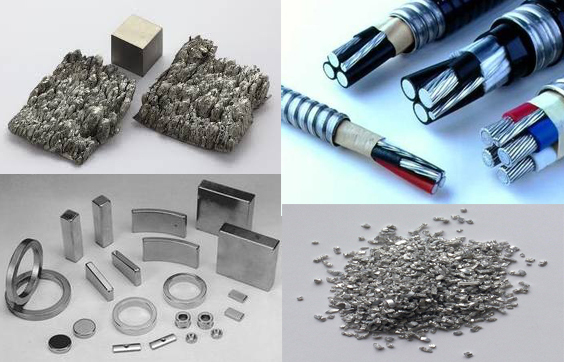 CVD Coated Graphite Products: Available coating materials are: Silicon Carbide (SiC), Pyrolytic Graphite (PG), pyrolytic Boron nitride (PBN) with trays, crucibles, tubes, heating elements, etc. 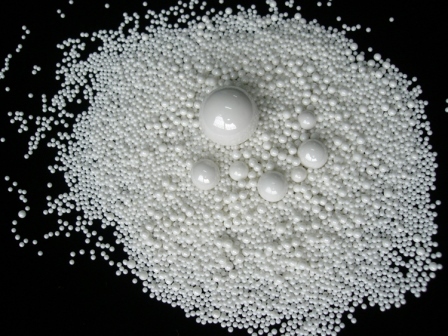 Alumina: Alumina tube, Alumina rod, Alumina plate, Alumina crucible, Alumina bushing, Multi-bore Alumina Tubes, etc. 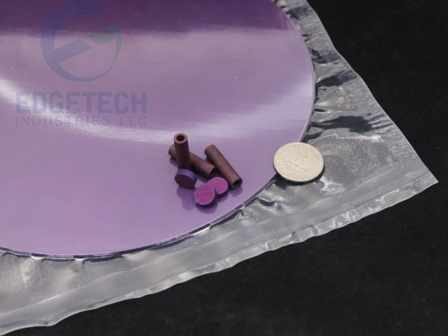 Aluminum Nitride: Aluminum Nitride Substrates, Aluminum Nitride Sheets, etc. We provide YSZ grinding media in many forms: Yttria Stabilized Zirconia (YSZ) Ceramic Balls, Yttria Stabilized Zirconia (YSZ) Ceramic Cylinders, YSZ Grinding Media, etc.